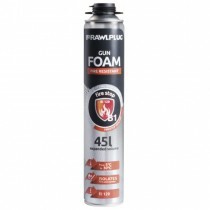 B1 grade Expanding Foam is a quick setting, fire rated, one part polyurethane foam. The Foam expands on application to yield up to 50 times the cans contents. 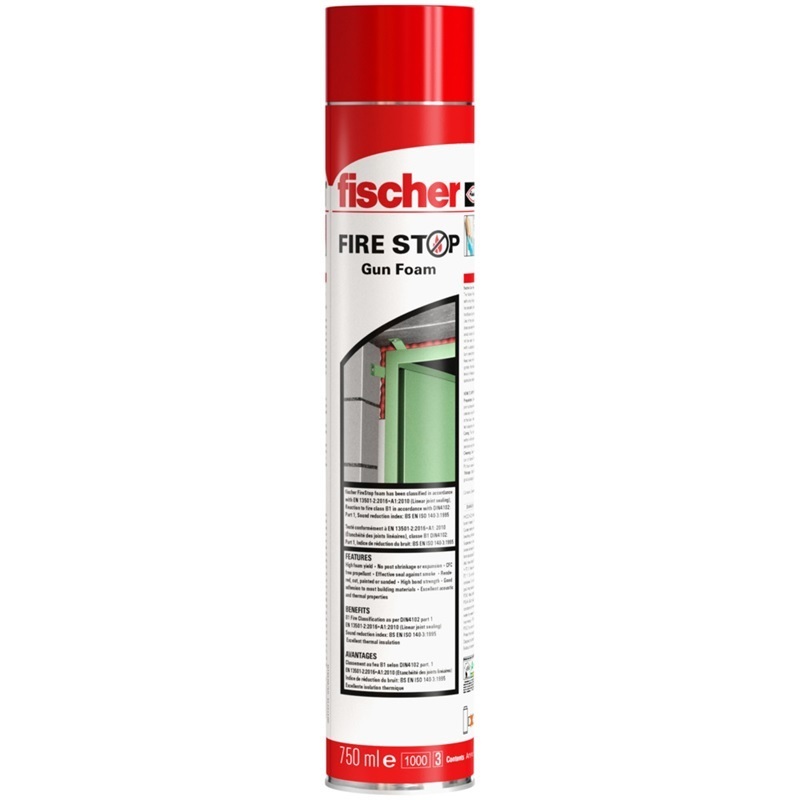 B1 Expanding Foam is fire rated up to 4 hours in certain joint configurations. Available in both Hand and Gun application.